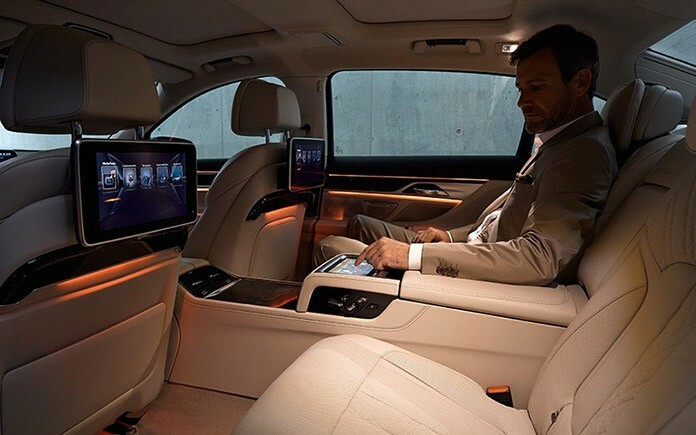 The BMW 7-Series is without a doubt the epitome of executive luxury. It’s a car that’s also offered in long-wheelbase versions, ready for use as limousines. With competitors such as the Audi S8 and the Jaguar XJ, the Beemer has a tough challenge ahead. Still, that hasn’t deterred BMW’s vehicle designers. The 7-Series has been in production for over 28 years now and is still a firm favourite. 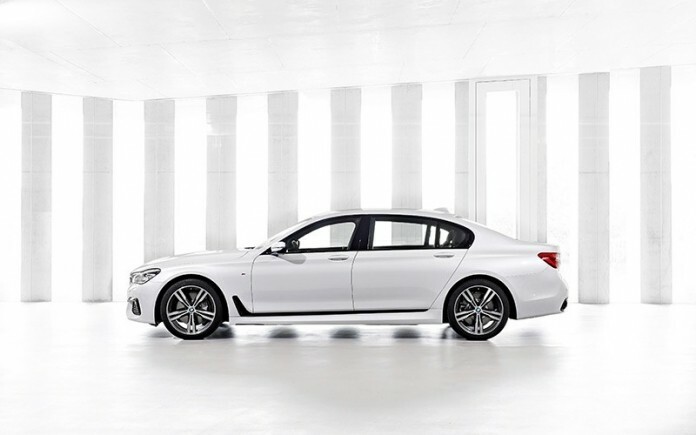 Earlier this year, BMW launched the latest generation of its popular 7-Series saloons. If you’ve a penchant for luxury saloon cars, can the BMW 7-Series tempt you from its competitors? Here’s what you can expect from the latest generation model. The new BMW 7 Series comes with a choice of five powertrain options. They are two petrol, two diesel and one hybrid engine choices. The German car maker says that they expect most people to opt for their diesel models. After all; they offer low CO2 emissions and high fuel economy without sacrificing performance. 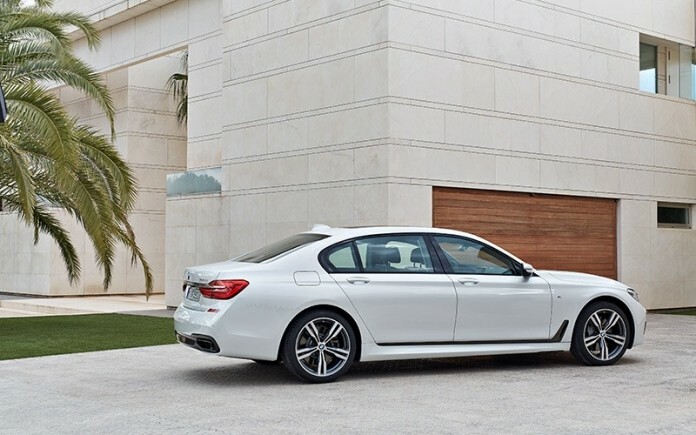 Performance enthusiasts will no doubt opt for the 750i petrol model. Available only in short wheelbase format, the power plant is a twin-turbo V8 unit. It produces 443 brake horsepower and will go from 0-60 mph in just 4.6 seconds. 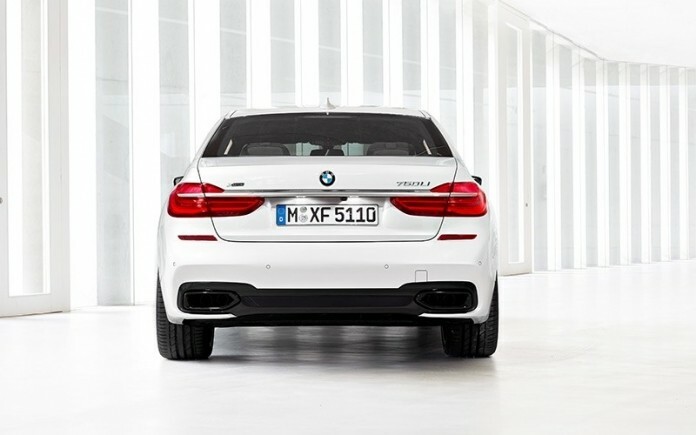 The fastest diesel alternative is the 740d. It boasts 316 brake horsepower and isn’t much slower to 60 mph at 5.1 seconds. The long wheelbase version is 0.1 seconds slower due to the extra weight. 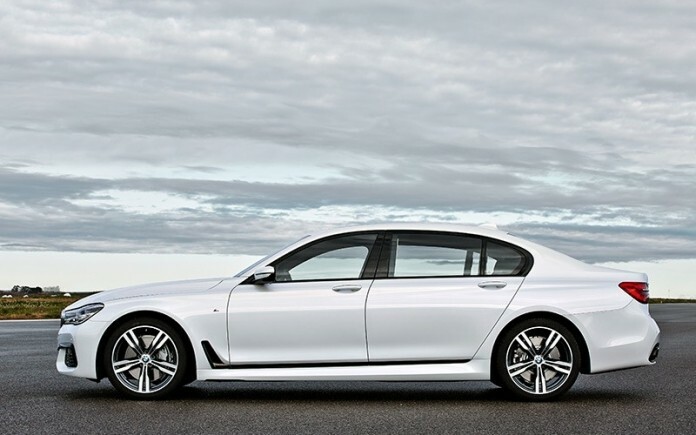 In 2016, BMW will launch 7-Series models with a hybrid option. The 740e and 740Le both use the same hybrid powertrain. It consists of 2.0-litre four-cylinder engine and an electric motor. It outputs an impressive 321 brake horsepower. One can also use the electric motor alone at speeds of up to 75 mph. 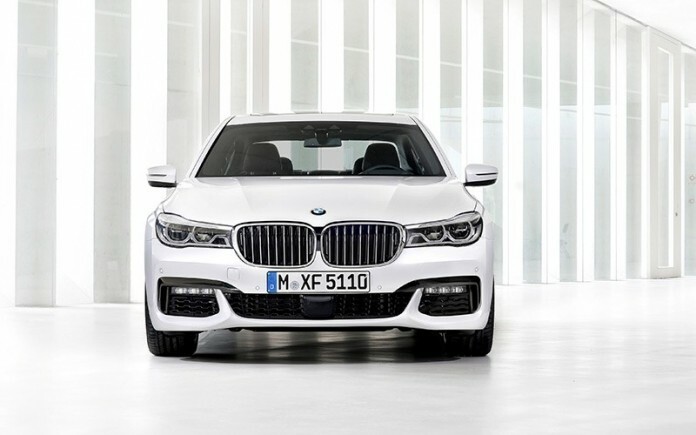 All models come with BMW’s eight-speed Steptronic automatic gearbox. Any BMW owner will tell you they are smooth and precise transmissions. BMW has improved the handling of the latest 7-Series models thanks to the Carbon Core shell. Features such as variable damper control and active suspension also help too. In fact, if there’s one thing the 7-Series is famous for, it is the superior handling it offers! The only downside is if you use the car for more spirited driving. As you can imagine, tyre wear will increase on such a vehicle. Fitting tyres such as the Michelin Energy Saver may help, but it’s best just to tone down your driving style. Otherwise, expect to buy new tyres every few months! 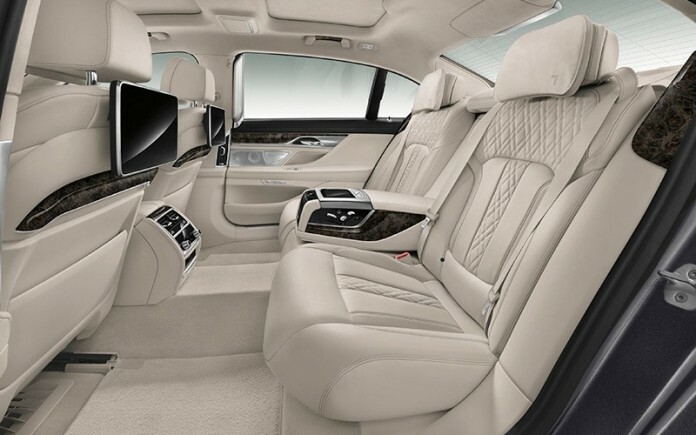 A review on the BMW 7 Series wouldn’t be complete without talking about the car’s luxury! You get quite a lot of specification for your money. 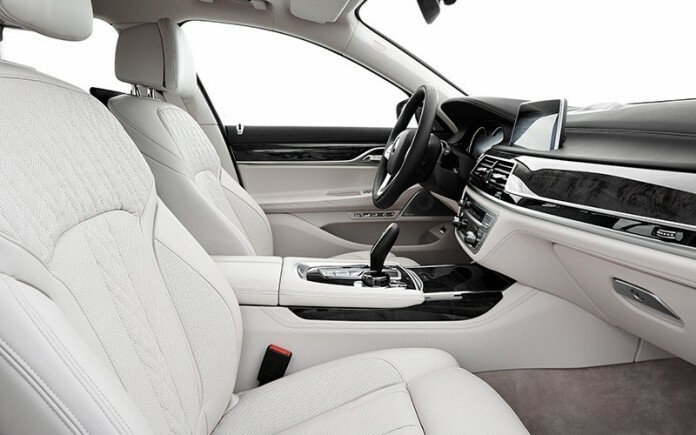 For example, all models feature Nappa “massaging” leather heated seats! Other interior features include the BMW Professional Sat Nav system. A 10 1/4-inch touchscreen display is also prominent on the dashboard. Outside of the car, the front end sports LED headlights designed to light up more of the road for you. There are also LED brake lights at the rear, and 18-inch alloy wheels finish off the car’s styling. This is a car worth buying if you want something luxurious and powerful to drive!